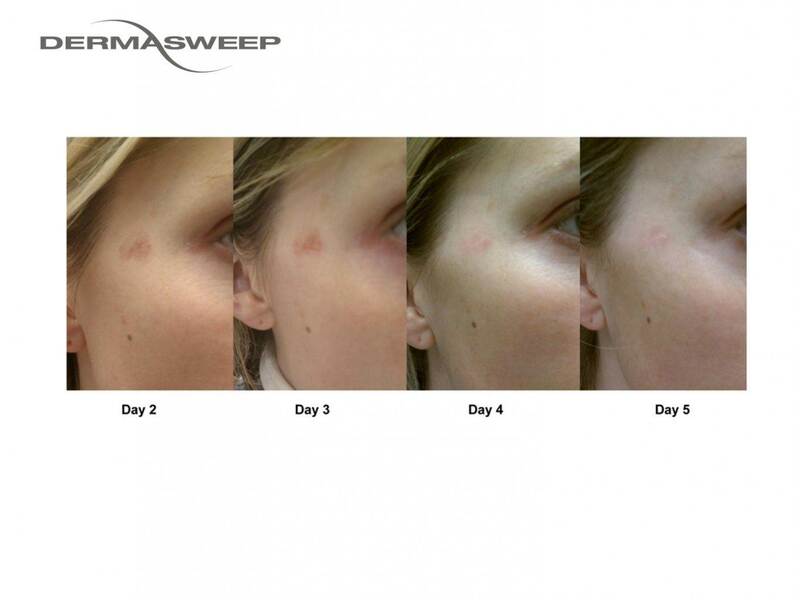 After researching the efficacy of every lunchtime skin rejuvenation solutions such as Hydrafacial, SilkPeel DermalInfusion, diamond microdermabrasion and others, we have selected DermaSweep as the solution with the fastest and best results we have experienced. Healthy skin is as important as a healthy lifestyle. Clear, velvety smooth, radiant, luminous glowing skin with no visible signs of discoloration or fine lines and wrinkles. 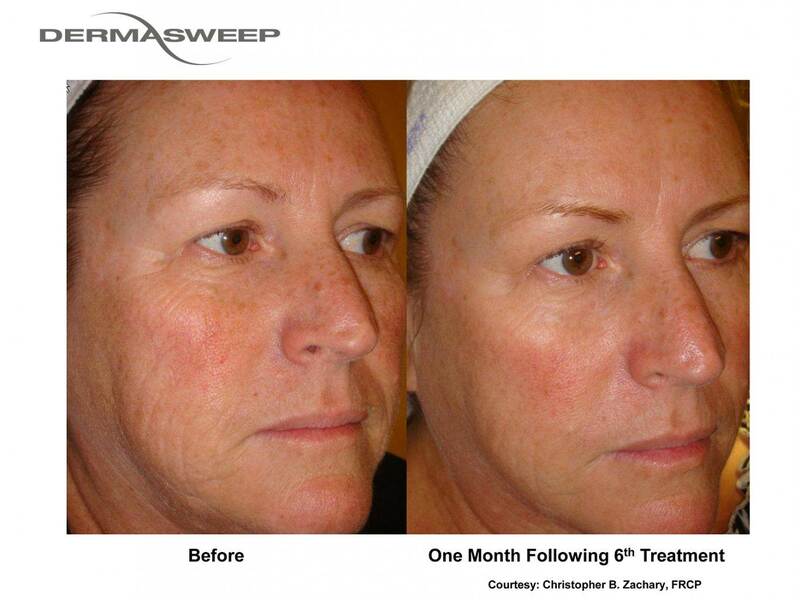 Significantly improve skin health with DermaSweep. 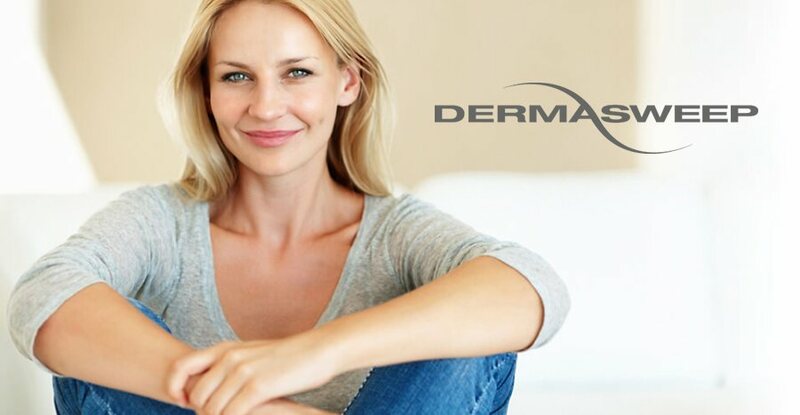 Combing our treatment enhancing bristle tip exfoliation, benefits of circulation, and skin specific targeted infusions, DermaSweep’s proven treatment options change your skin’s health by improving the appearance of pigmentation, aging skin, fine lines, laxity, and blemishes. By combining bristle tip exfoliation, extraction, suction and targeted infusion of specially-crafted anti-aging and skin healing serums, a DermaSweep treatment can help you achieve lustrous, silkier skin with fewer imperfections. Suitable for all skin types and tones and can be used on most any body region—not just the face. By exfoliating and suctioning the superficial layer of skin, this device is able to remove dead skin cells and create greater effectiveness for the skin to absorb the rejuvenating agents of the carefully selected serums. With greater serum penetration, people notice more significant results. A Hydrafacial in comparison uses suction and infusion only. PremiumFusions: These have powerful, scientifically proven ingredients that include transformative peptides, DNA reparative enzymes and age reversing growth factors. PeelFusions: These infusions lead to better delivery of active peels than traditional chemical peels. Quicker results with less peeling and flaking result. 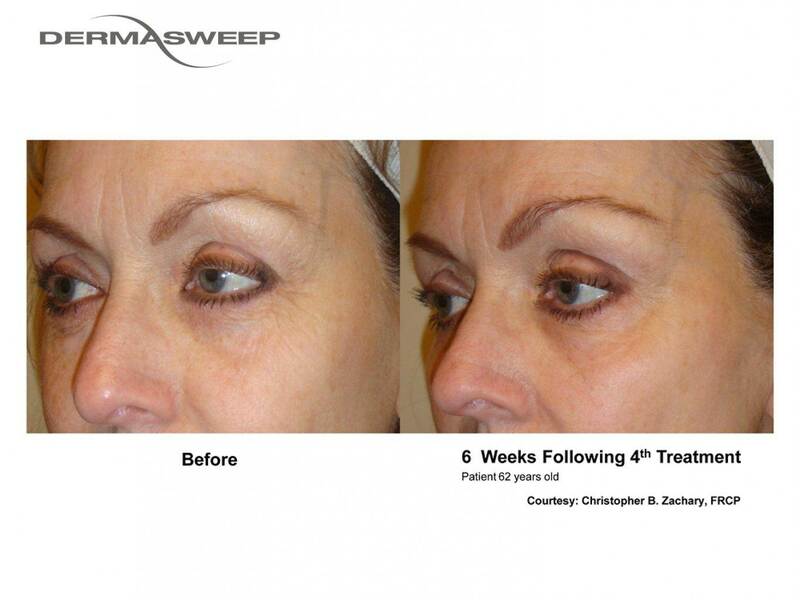 Are You a Candidate for DermaSweep? Virtually anyone can consider this treatment as it is safe for all skin types and tones. 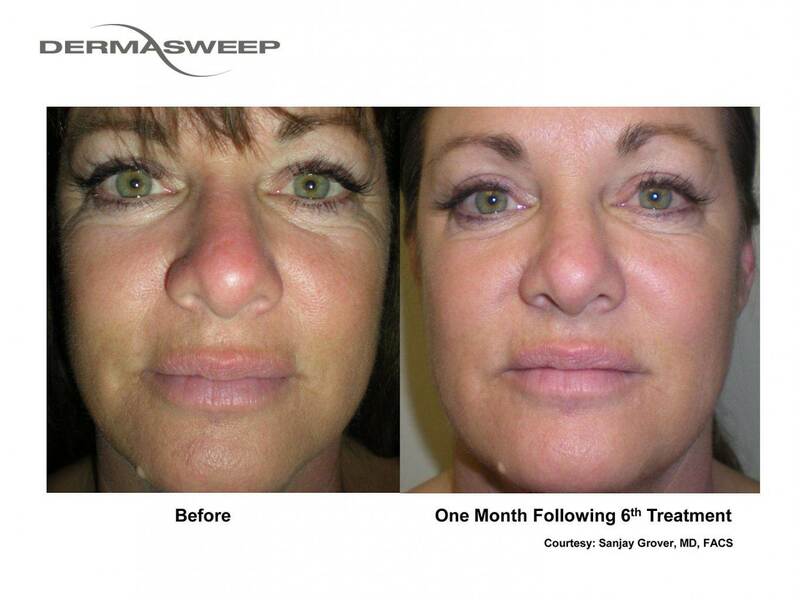 Additionally, if you are looking for a non-surgical alternative to improving the health, appearance, and cell turnover in your skin, DermaSweep may be right for you. RejuvaWell in Austin is determined to provide you with an unmatched skin enhancement experiences. Our skin coaches are dedicated to ensuring you are well-informed of treatment options and that your concerns and needs are addressed. Contact us to schedule a consultation and find out if this treatment is right for you!